“Eric Fontaine’s alternately smooth and explosive playing has graced Atlanta’s jazz scene for more than a decade. 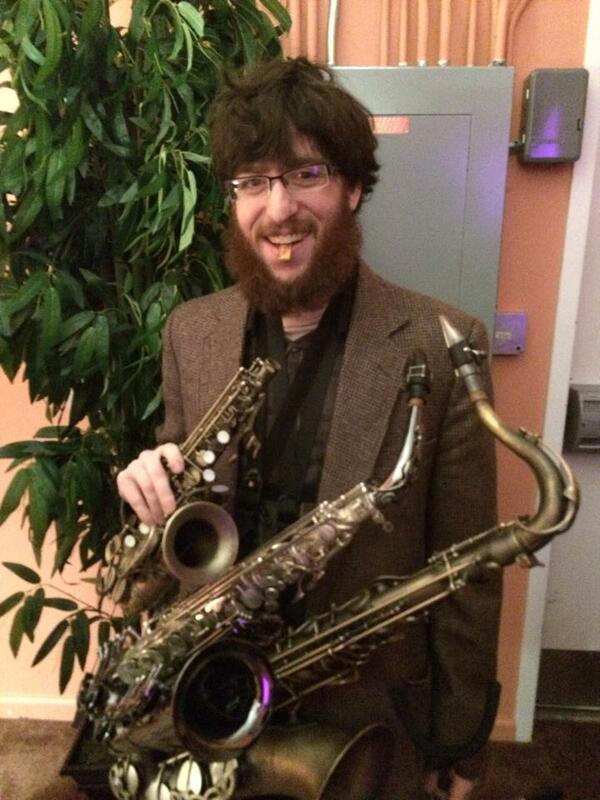 He’s played with acts as diverse as the Soulphonics and the 4th Ward Afro-Klezmer Orchestra, among many others. In his new Living Space Trio, Fontaine joins with cellist/guitarist Benjamin Shirley and percussionist Scotty Bryan for a reflective journey through time and space that can be heard on two different recordings for the local Behip Records label.